Try this amazing social dance! Address: 145 Sir Donald Bradman Drive, Hilton 5033. Entrance through the purple side door (go through the gates that lead to the car park). Zouk classes at the Star Theatres! Exiting news: now we run our Brazilian Zouk classes at the Star Theatres! Come every Thursday at 7pm! To book your class please send an email: iridanceschool@gmail.com to Irina. Try this amazing partner social dance – Brazilian Zouk! Price: $10 per class (only Beginner level). Location: 10 Hounslow Avenue, Mile End, 5031. Studio is located in a separate building at rear (go down through carport), entry through sliding door. Get in quick, the number of spots are limited. All Brazilian Zouk dance classes at Yatskova Dance Studio are `drop in` classes. To book your first Brazilian Zouk dance class please click on the link below. New Brazilian Zouk group – starts on 17th of May 2018! Time: Thursdays at 7:00pm.Start on 17th of May 2018. Starting from April 2018 we are changing the name of our dance school from YOUR SELF Dance School to Yatskova Dance Studio! Our new slogan is: EAT SLEEP ZOUK REPEAT! Book your first dance lesson! All Brazilian Zouk dance classes are `drop in` classes. 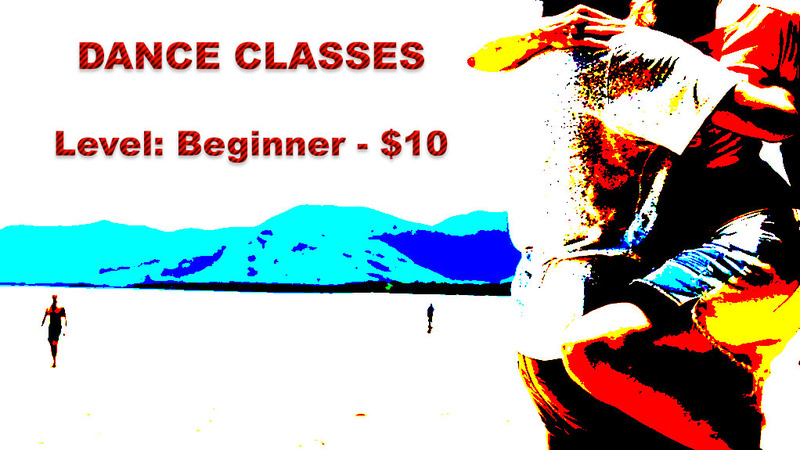 Try this amazing social dance only for $10 per class! The first class starts on 12th of April 2018. Starting from today you can book your Brazilian Zouk Beginner class for the next year. Enrolments for all dance groups in 2017 are closed. The first class starts on 15th of February 2018. Private Dance Classes in Adelaide- $15 ! Only on 27 and 28 of May 2017. Style: Brazilian Zouk – a social partner dance that was born in Brazil where it developed from the Lambada dance style. – this special offer is NOT for people who already dance Brazilian Zouk. Location: 10 Hounslow Avenue, Mile End, 5031, SA. Studio is located in a separate building at rear (go down through carport), entry through sliding door. Dance classes in Adelaide – $10 per class! Learn an amazing partner dance Brazilian Zouk at YOUR SELF Dance School. OUR SPECIAL OFFER: Beginner level $10 per class! Come alone or with your partner. Booking is essential (e-mail preferred: iridanceschool@gmail.com). – Classes are taught by an international dance instructor. Where: 10 Hounslow Avenue, Mile End, 5031, SA. Our dance school is located in a separate building at rear (go down through carport), entry through sliding door.